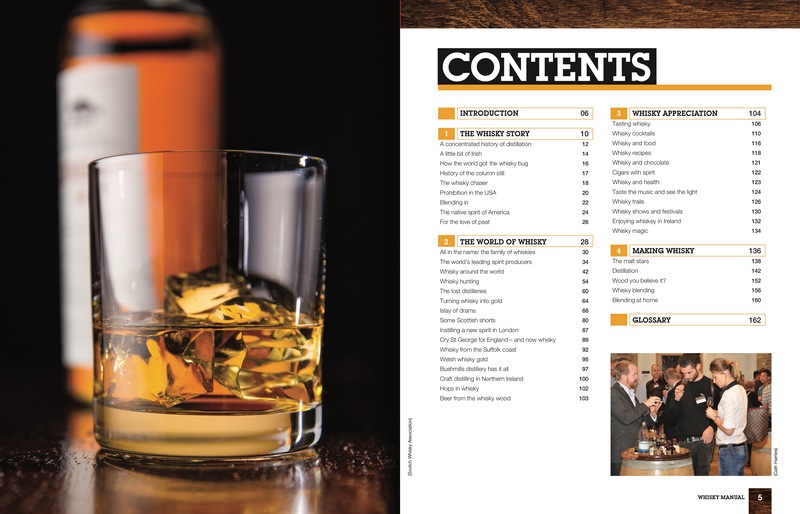 Whisky comes in many forms and flavours, and has been a part of man’s social history for centuries. 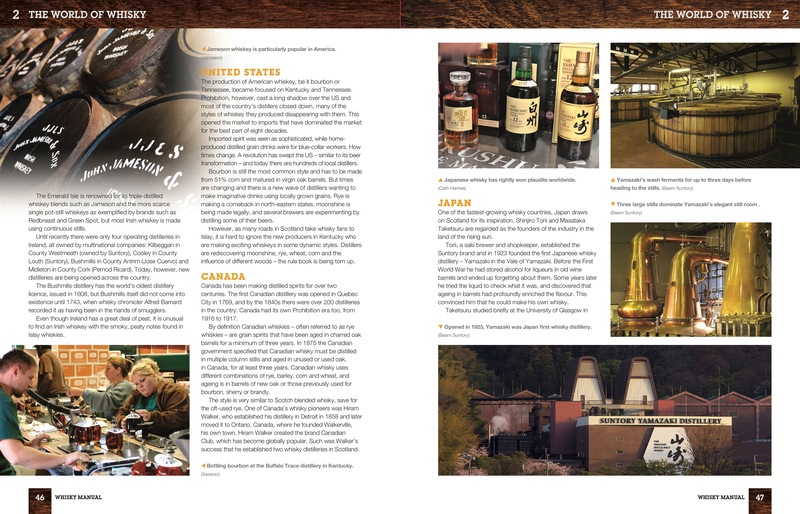 Although many people are familiar with scotch whisky and American bourbon, whisky is in fact distilled around the world in locations as diverse as Norway, Corsica and India, leading to a diverse range of styles and tastes. 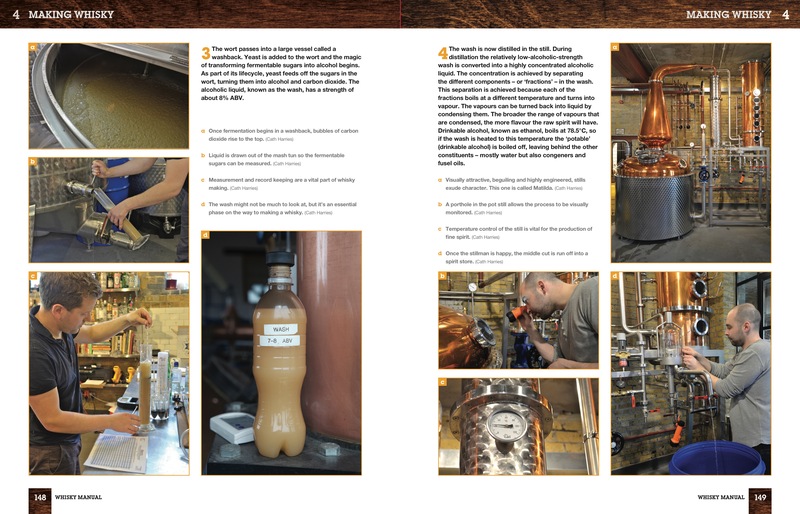 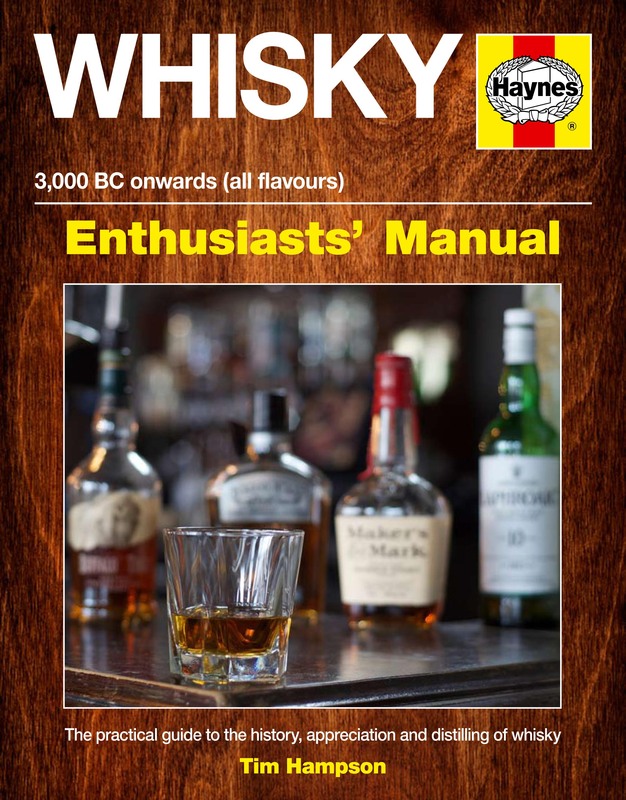 This down-to-earth, extensively illustrated book brings the successful Haynes Manual approach to the world of whisky, providing a fascinating insight into how whiskies and distilling techniques have developed around the world, and offering practical advice on how to buy and enjoy whisky, and even how to blend whisky at home. 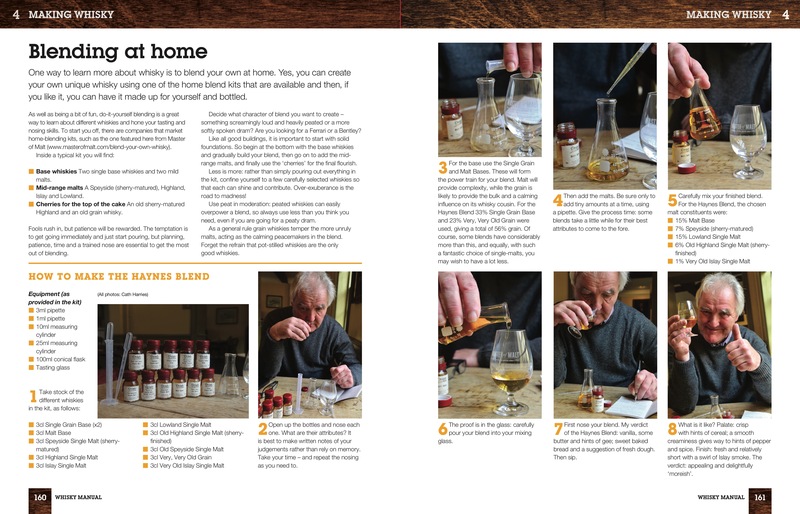 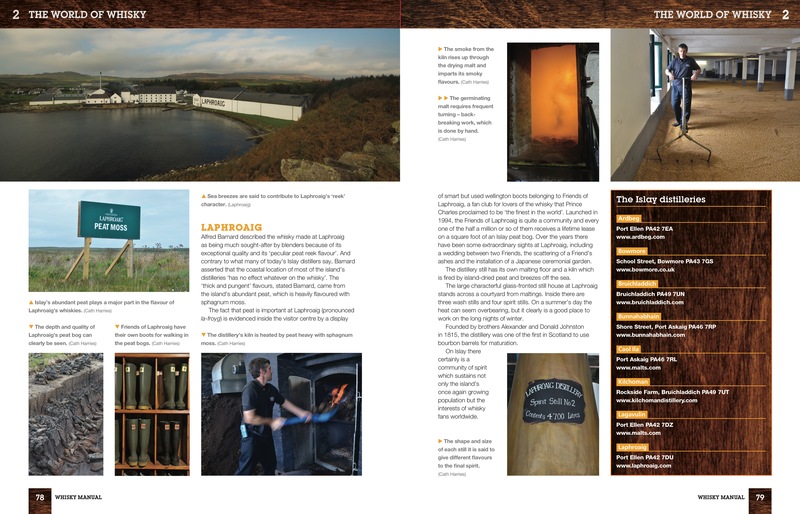 Essential reading for all whisky fans, from drinkers wishing to learn more about the whisky they drink, to potential master distillers.